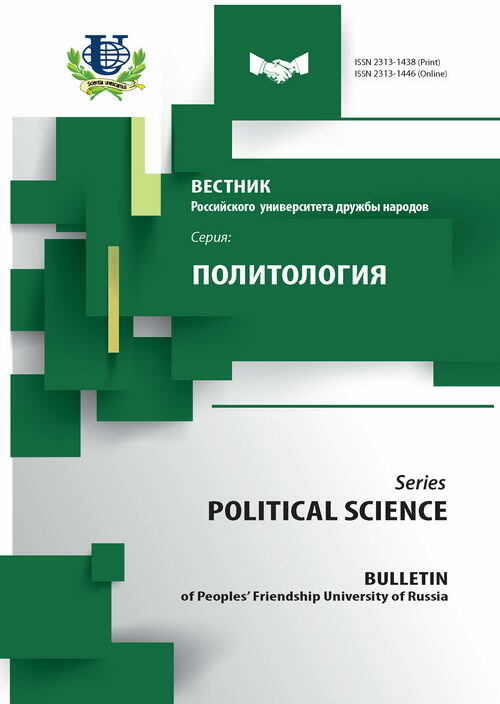 The present article deals with political conflict as a type of political process and its motive factors in the modern politics. 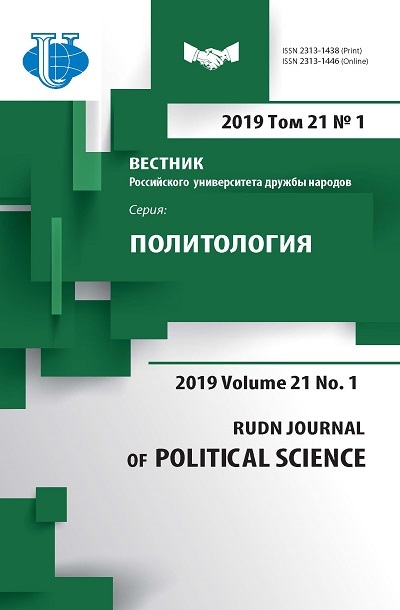 An algorithm of gaming analysis of political conflict is provided in the article for the purpose of discovering efficient results for involved parties. A gaming analysis of the 1962 Cuban missile crisis was carried out as an empiric demonstration of the suggested method. political conflict, game theory, the Cuban missile crisis, Cuba, the USSR, the USA. Copyright (c) 2010 Ветренко И.А.